Sorry it has been so long since I have posted my lovelies! 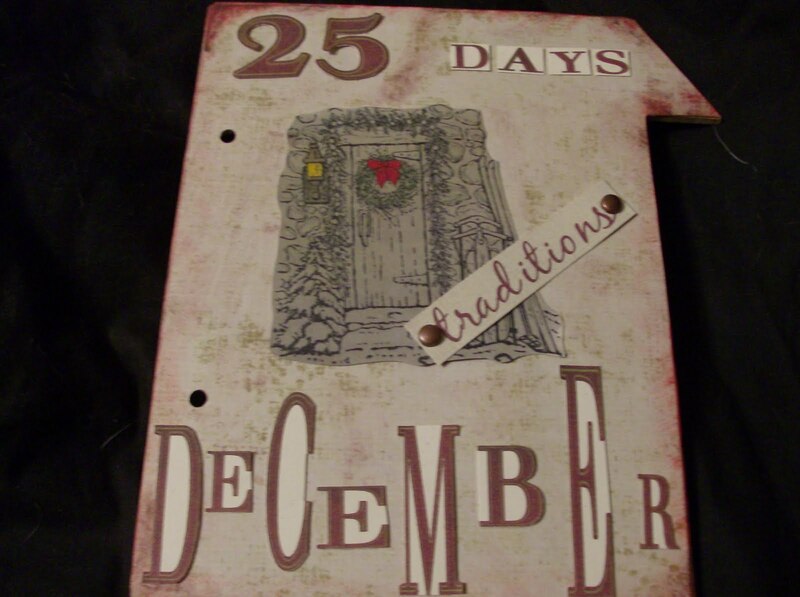 I have been busy working on a 25 Days of December book. 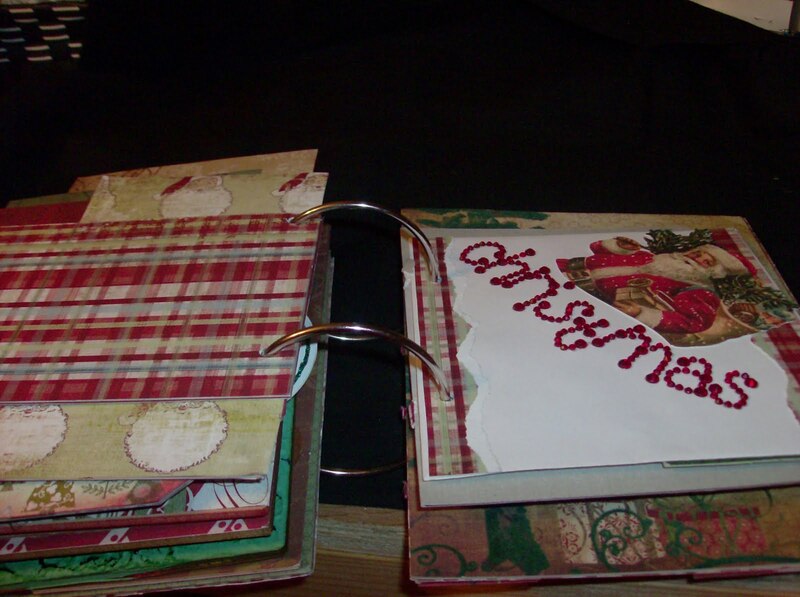 For those who do not know what this is, it is a book that you put together by decorating pages and then starting December 1st you add pictures or journaling to show off what you did the days leading up to Christmas Day! You can use anything you want, a book that is already put together or you can make your own pages, it is up to you it is your book. 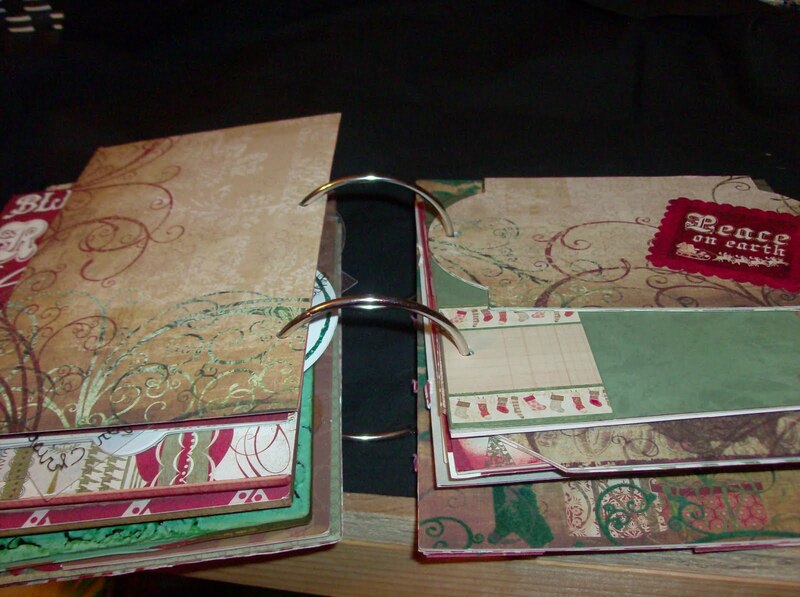 I have chosen to use different pages, made from chipboard, envelopes, cardstock, patterned paper, you name it I have it in there. 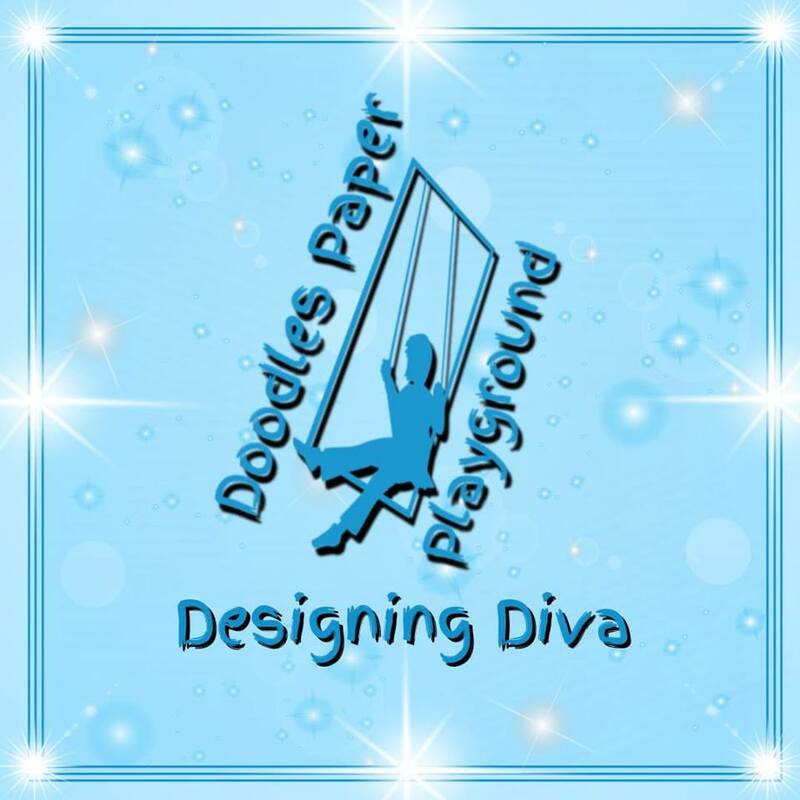 You can make it as elaborate as you want or as simple as you want. 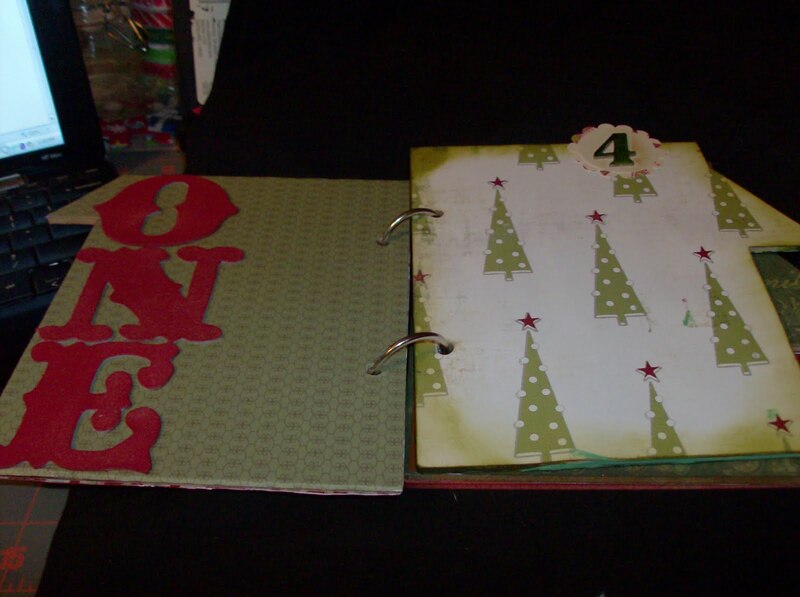 I have made mine "simple" for now as I have decided to add the major embellishments when I add my pictures or journaling. There are lots of pictures so I am only going to show a few today as you will see the rest when I post them as they are being finished starting December 1st. Wow Kelli it is gorgeous!!!! Me too I made one but nothing similar to yours. You rock!! !